Davenport IA top web design firm WebDesign309.com offers custom websites, SEO service, Google ad campaigns and more. We pride ourselves on providing top customer service and proper online marketing campaigns designed to grow your business. Call 563-258-7770 for a free, no obligation quote! Many businesses believe all websites are created equal. The fact is there are (3) distinct areas of web development that are very important. If you are looking for answers from the best web design firm contact us at 563-258-7770 or fill out our request form. We have built over 1, 000 websites in only 4 years! Our firm specializes in getting the job done right and on time, which is why we are the trusted website company for Davenport IA. 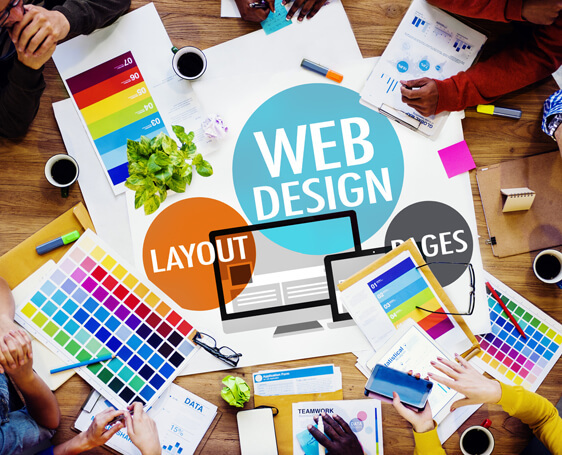 We offer web design and marketing services throughout Illinois, including Peoria IL, LaSalle/Peru IL, Decatur IL, Galesburg IL, Schaumburg IL, Champaign IL, Chicago IL, Monmouth IL, Canton IL, Lincoln IL, Springfield IL, Bloomington–Normal, Naperville IL and the rest of the Quad Cities: Rock Island IL, Moline IL and Bettendorf IA. We also offer these same services throughout the country, and have designed websites for clients in New York NY, Tampa FL, Key West FL, Clearwater FL, St. Petersburg FL, Jasper IN, Indianapolis IN and more.